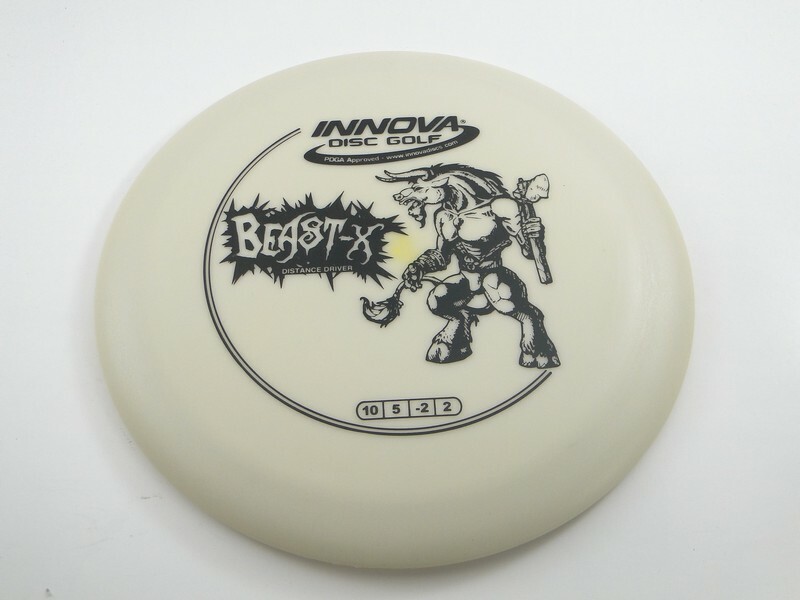 Innova Beast - Read Reviews and Get Best Price Here! 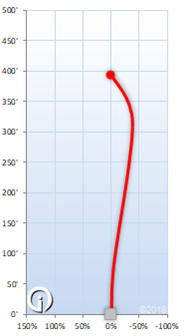 The Beast is one of the most popular distance drivers in the world, and for good reason. The Innova Beast is a fast, stable driver that isn’t too much for less experienced players. This disc works well for both forehand and backhand throws. While the Beast is a good distance driver for newer players, it’s also used by professionals, including world champion Barry Schultz. This disc works for maximum distance, downwind shots, and turnover throws.